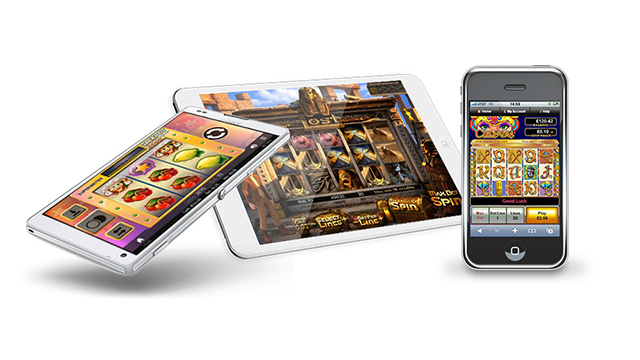 At Offersville we bring you the best online blackjack offers for UK players, including Live Dealer Blackjack table games. 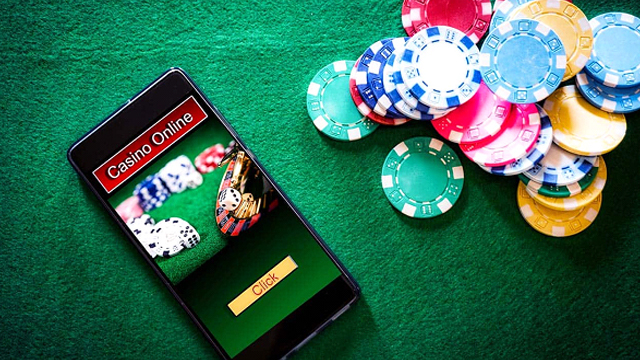 If you’re ready to sign up now, check out our Blackjack pages, but if you feel you need a little more tuition before getting started, have a quick look at the following tips on Splits and Double Downs. 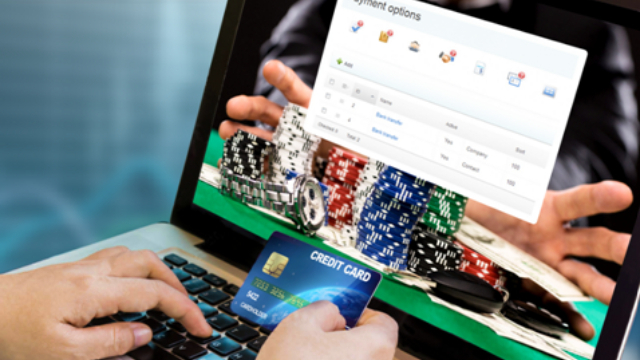 It could help improve your game and get you a better return on your bets. 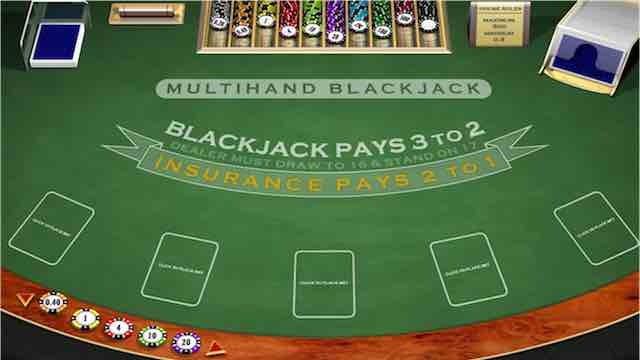 We have also recently published a guide on Blackjack Insurance and when to take it – read more here. So, we all know the basic rules of Blackjack – closest to 21 without going over wins, always let the dealer go when you have 12 to 16 and they hold a 2 through 6 with their one card. First let’s look at the double down. What does this mean? Double Down means that you can take a bet that is the same size are your original one and in exchange you get to take another card to go with your hand. This comes into play when have a 9, 10 or 11, or if you have a soft hand (Ace and 2 to 9). 1. Your Cards are 2 x 9 – DD if the dealer’s showing card is between 3 and 6, or you have the option to hit (take another card). 2. Your cards are 2 x 10 – DD if the dealer’s showing card is between 2 and 9, or you have the option to hit. 3. Your cards are 2 x 11 – DD if the dealer’s showing card is between 2 and 10, or you have the option to hit. 4. If the dealer’s hand is Ace and 2 or Ace and 3, then DD against the dealers’ upcard if its 5 or 6. Else hit. 5. If you hold Ace or Ace 5, DD against the dealer’s upcard of 4, 5 or 6, or HIT. 6. If you hold Ace 6, DD if the dealer’s upcards is 3, 4, 5 or 6. If it’s 2, 7 or 8, then stand. If it’s 9, 10 or Ace – DD on an Ace 8 or 9! Don’t worry if it looks a little complicated at first – just print off this page and keep it with you. And remember, when you’re playing online you can take your time and no one is going to rush you whilst you decide what to do. 1. Split 2s if the dealer holds a 2 through to a 7. Else hit. 2. If the dealers upcard is 2 through 7, hit or you can split 3s. 3. For 6s, if the dealer’s upcard is a 2 though 7, then hit. 4. Split 7s when the dealer upcard is between 2 and 7. 5. If you cards are 8s, always split (16 is not a good hand). 6. For 9s, always split unless the dealer is showing Ace, 10 or 7. 7. ACES – ALWAYS SPLIT a PAIR OF ACES if allowed!!! 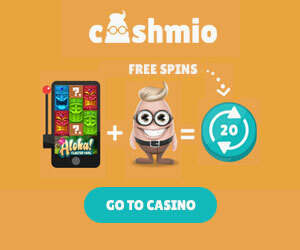 All these strategies can be practiced at Freeplay Blackjack tables at any of our recommended casinos. You can also try them for real. Take up a Blackjack casino offer right now at Offersville.com.